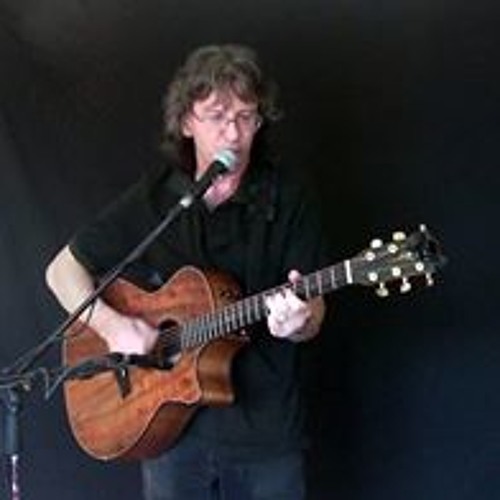 Singer Songwriter, Guitarist Chris McHardy has been in the Music business for more than 35 years and began by writing music and performing with Rockabilly and Country Bands. In the late 1980's, Chris moved to Toronto to continue his musical career and worked with a number of Blues and R&B bands while hosting Acoustic Jams and Guitar Workshops. Chris also wrote and recorded an instrumental CD of original Jazz-Fusion songs and toured France and the Benelux countries performing his original music along with popular Blues Rock covers for European audiences. Later in 2002 Chris became the North American Guitar Champion by performing original instrumentals at Niagara's Guitar Festival. Chris is currently performing for Blues, Jazz, Rock & Roll and Bluegrass fans across Canada and the United States.